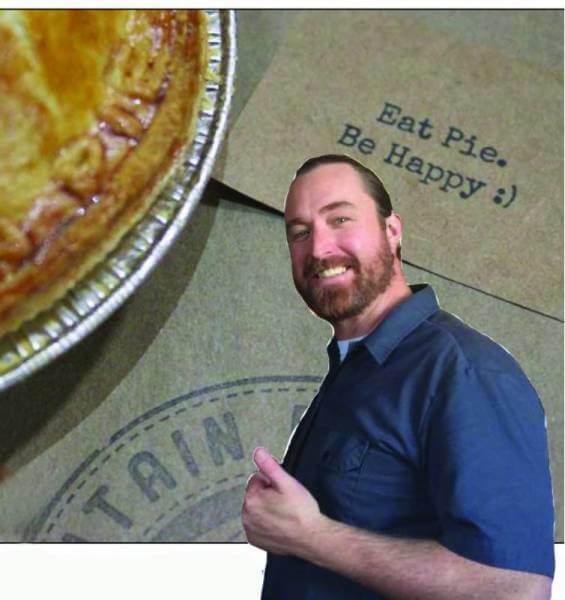 Matt Campbell, the mastermind behind the brilliant idea of introducing Colorado Springs to New Zealand-style savory meat pies made with only the freshest, purest, most local ingredients (including Ranch Foods Direct meats) is offering an ingenious new update: Mountain Pie Co. pies in a sourdough crust. Tara, his wife and business partner, adds that she hopes customers will give both versions a try in order to experience the subtle flavor differences. Get your frozen pies in steak, chicken Gouda and spinach feta flavors at Ranch Foods Direct or at three farmers markets this summer: at the Colorado Farm and Art Market at the Pioneers Museum (215 S. Tejon) on Wednesday and downtown at Acacia Park on Sunday; and in Woodland Park on Friday.